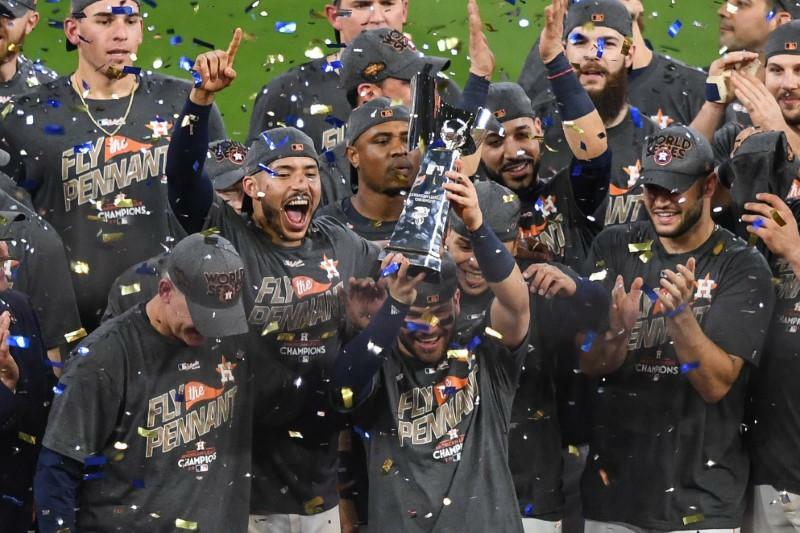 Along with millions of other Houstonians, I say thank you to the Houston Astros for your amazing clutch performances in games 6 and 7 of the ALCS to win the American League pennant and go to the 2017 World Series. Wow, have you made Houston proud. This was truly one of the most amazing accomplishments of excellence delivered under tremendous pressure by the Houston Astros. The Houston Astros, who had the fourth best hitting team in the history of the game [MLB] and won 101 games to prove itself to be [for most of the season] the best team in the American League, had looked like it was succumbing to the pressure with three bad performances in the three games at Yankees Stadium and most of the nation was then writing them off when they were down 3-2. With that, and with the fact of past Houston sports futility in the past [like only one time have the Astros won the pennant in their history], and with the added experience of how Hurricane Harvey had devastated many Houston families and Houston was looking for the Astros to provide them for some uplifting encouragement and pride with a team that could go to the World Series, think of all the weight and pressure that had to be on every Houston Astros' shoulder. In game 6, Justin Verlander gave a Bob Gibson like performance on the mound, and in game 7 where you expected the Astros to have to use ever reliever they had to get through the game against the powerful bats of the Yankees, they didn't need any relievers, only two starting pitchers to 3 hit shutout the Yankees [after only giving up 1 run and 7 hits in game 6]. What clutch performances by pitchers Charlie Morton and Lance McCullers, Jr. in game 7. Oh, by the way, thank you Astros GM, Jeff Luhnow, for making the move of the century by obtaining pitcher Justin Verlander seconds before the deadline to give the Astros the extra push they needed to make this run. Without Verlander, there is no way we would be in the World Series. The Astros hitting finally woke up like they had been the whole season especially by the amazing hitter, certain to be MVP of the American League, Jose Altuve and Carlos Correa and Yuli Gurriel and Brian McCain, et. al. And the defense was superb with some amazing plays by SS Carlos Correa, 2B Jose Altuve, 3B Alex Bregman and OF George ["Willie Mays"] Springer. The Astros have one of the best infields [in defense and offense] in the history of the game with Alex Bregman at 3rd, Carlos Correa at SS, Jose Altuve at 2nd and Yuli Gurriel at 1st, and it wouldn't surprise me if next year or one of the future years they don't match the 1963 St. Louis Cardinals when their whole infield was the starting infield of the All Star game. The Astros came through for the city of Houston and all their fans and now I say the pressure is off. No matter what happens in the World Series the Houston Astros have made us proud. No one can ever take away the historic hitting regular season and the clutch performances in both the ALDS and more importantly the ALCS. 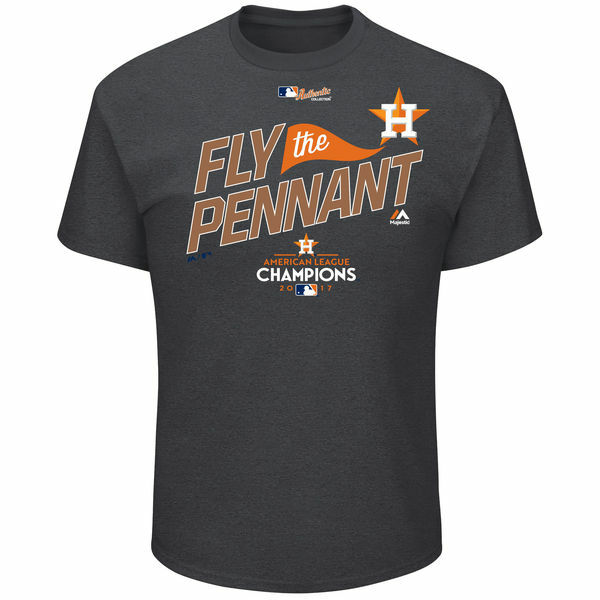 The 2017 Astros have won the pennant and because of that, win or lose the World Series, will be forever in Houston's heart. And oh, by the way, tell me another city that has one MLB franchise to win the pennant in both the National and American Leagues. Because of what the Astros have done to uplift the spirits of Houstonians under tremendous pressure, I say, win or lose, when the World Series is over Mayor Sylvester Turner and the city council should give this special Astros team one of the biggest parades in downtown Houston that we have ever had. Mike, this is the best post ever—�—� thx for working on this .